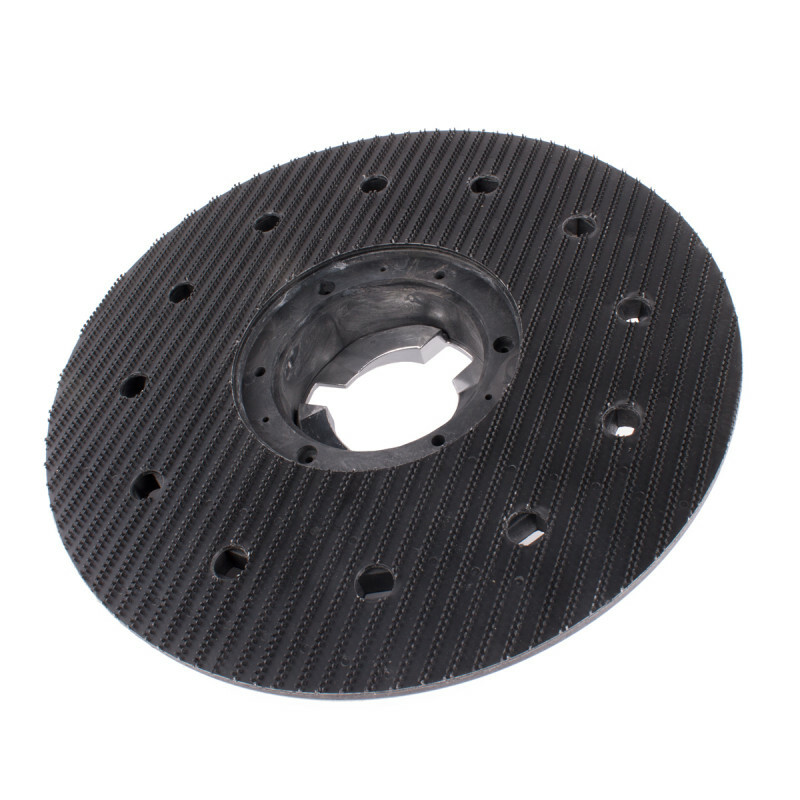 This 17 inch pad driver will fit on all of our 17 inch rotary floor buffers. 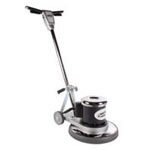 Attach your pads directly to this driver to scrub, strip, and buff your commercially tiled flooring. Return to our full line of floor buffer pad holders.